Techies come with different interests and the gifts you choose for them should be just as varied. As the festive season approaches, we’ve curated a list of must-have items for the geek in your life. iPad Pro is the largest, most powerful iPad made to date- and this alone makes it an ideal gift for the gadget-lover in your life. It has a whopping 12.9 inch retina display with 5.6 million pixels and runs the new 64 bit A9X chip (rivaling the performance of most PCs). It’s thin, light-weight, and offers up to 10 hours of battery life. The iPad Pro enables creativity by supporting Apple’s new Smart Keyboard and Apple Pencil, the accessory that makes drawing and sketching by hand possible on the device, and it also features a built-in lightning connector for easy pairing and charging. 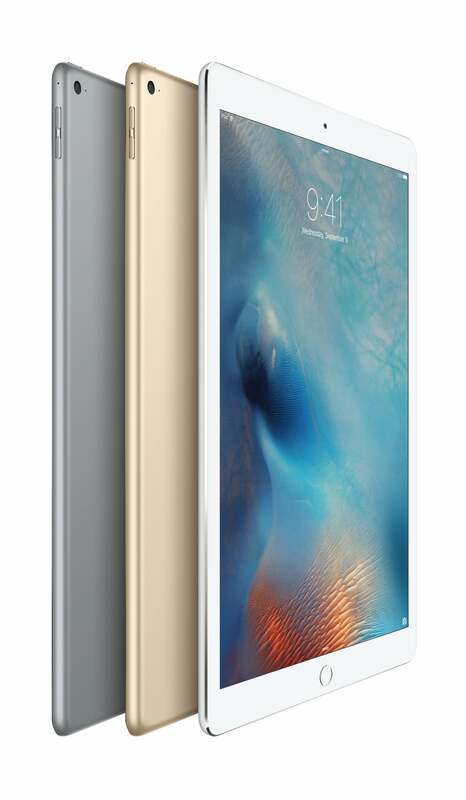 Available in 32GB with Wi-Fi and a Wi-Fi + Cellular 128GB version, the iPad Pro is currently on the market in three handsome metallic finishes: Silver, Gold, and Space Gray.